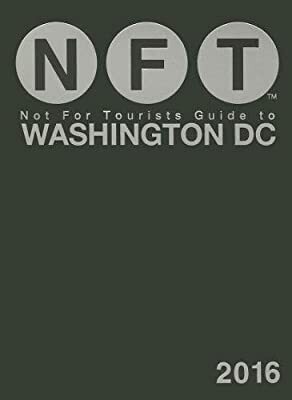 With details on everything from the Smithsonian to the 201 Bar, this is the only guide a native or traveler needs. 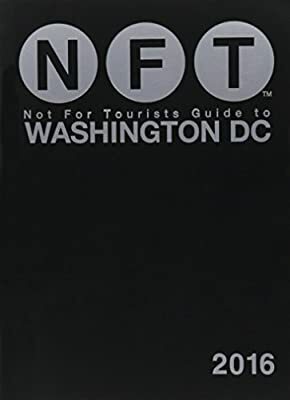 The Not For Tourists Guide to Washington DC is the urban manual to the city that no local, or tourist, should be without. 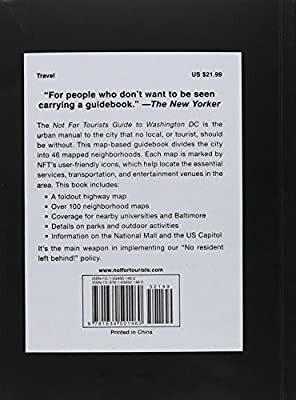 This map-based guidebook divides the city into 46 mapped neighborhoods. 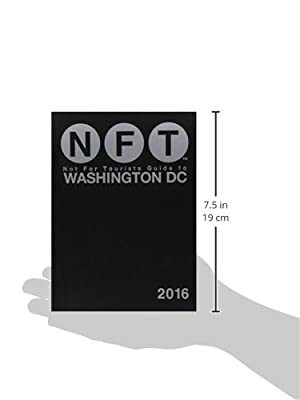 Each map is marked by NFT’s user-friendly icons, which help locate the essential services, transportation, and entertainment venues in the area. 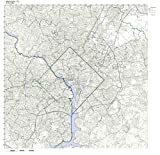 It’s the main weapon in implementing our ?No resident left behind!” policy.